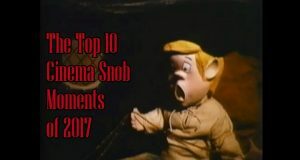 The Cinema Snob picks his favorite show moments from 2017. 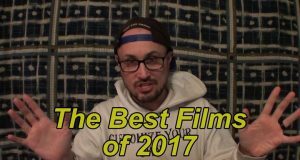 Brad counts down his favorite films of the year. 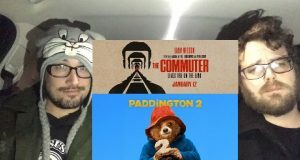 Brad tells Dave about Paddington 2, and the two see the Liam Neeson thriller The Commuter. 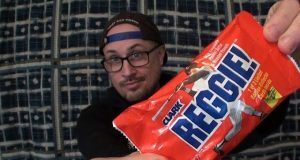 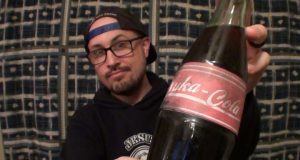 Brad tries out this bottle of Nuka Cola, which totally isn't just something else. 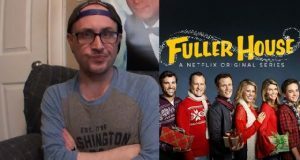 And now a new winner for worst thing ever tried on the show! 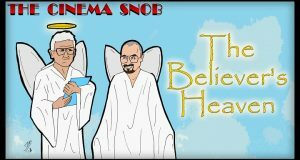 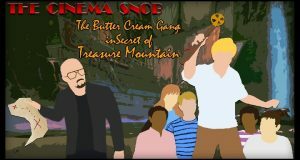 The Cinema Snob starts the new year off right, with buttercreaming! 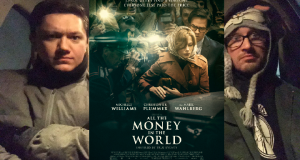 Ryan returns to review All the Money in the World! 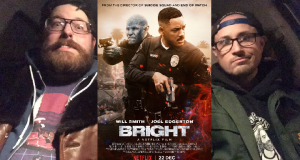 Brad and Brian review the Netflix big budget action/fantasy, Bright.